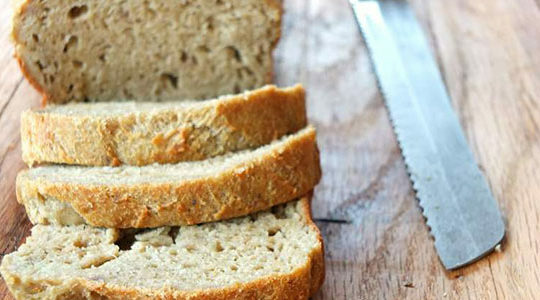 This paleo crusty French bread recipe skips the unhealthy refined ingredients like wheat flour while still having that crusty texture we all know and love. 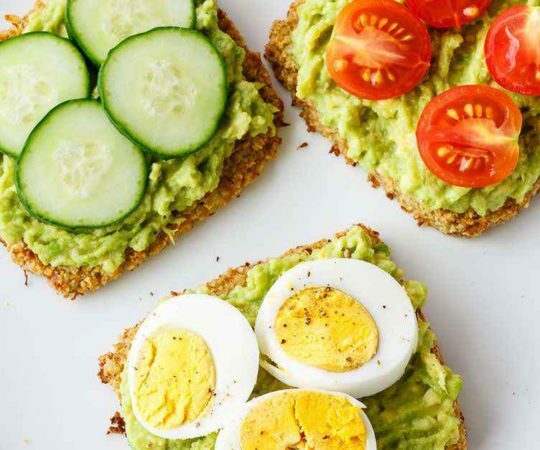 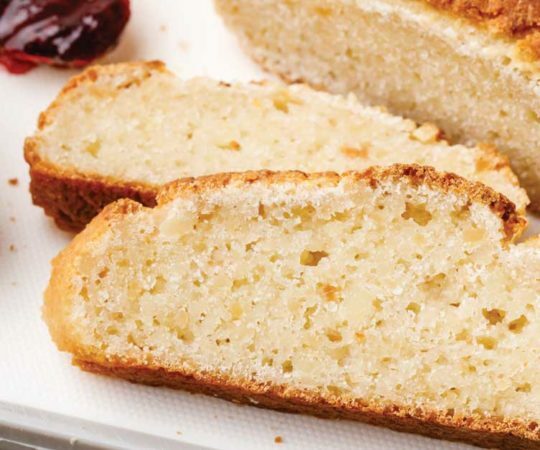 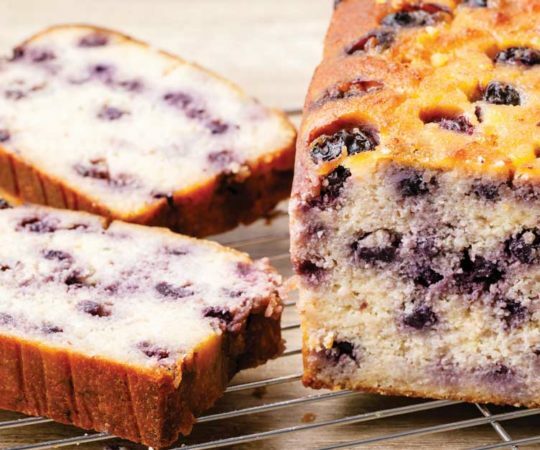 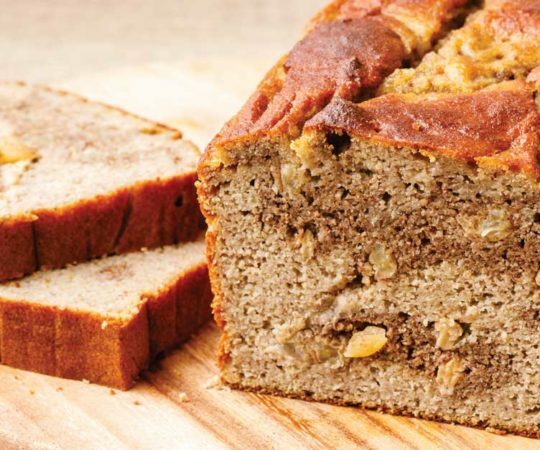 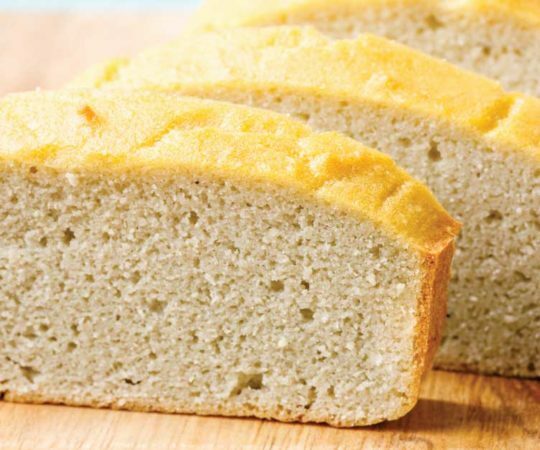 This paleo coconut bread recipe checks all the right boxes — quick and easy to prepare, healthy all natural ingredients, and unbelievably tasty. 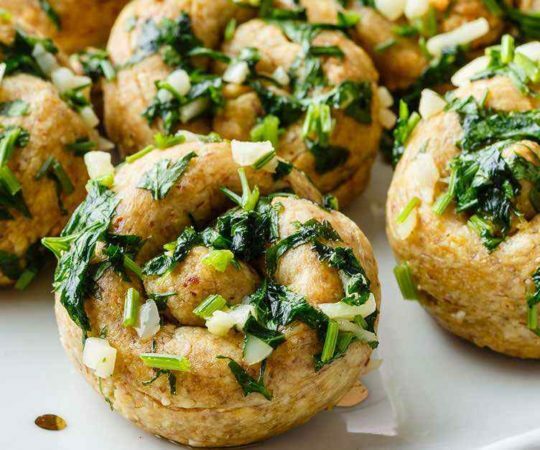 These paleo garlic knots are made with a dough that uses great gluten-free ingredients and comes topped with fresh garlic, parsley, and olive oil. 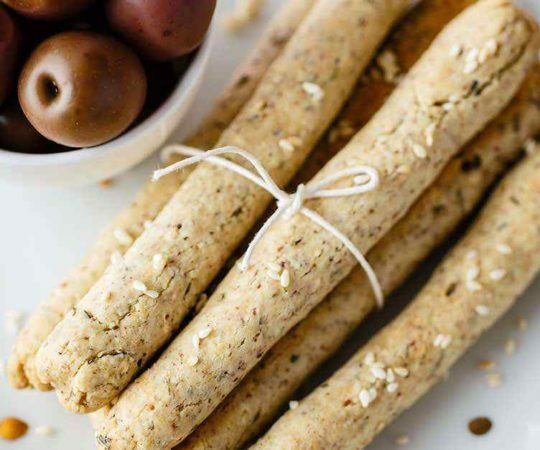 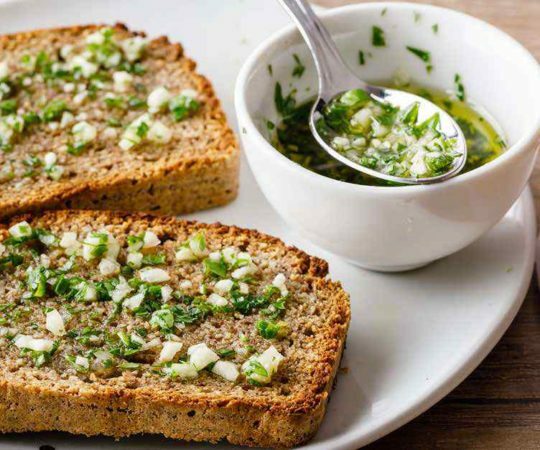 This recipe is just one of many ways that you can enjoy your own homemade gluten-free garlic bread using all natural healthy ingredients.